Create your own unique decor style with personalised and unique creations that give your spaces that extra special touch. 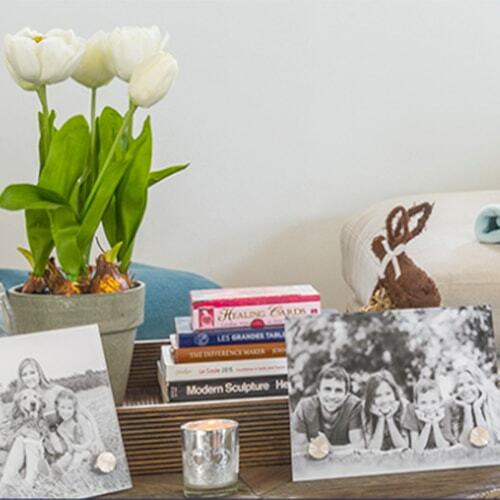 Celebrate and share your best moments in your home or office with beautiful decor products. Q-Photo offers a money-back quality guarantee on all our home decor products. Personalise your life and create your own unique style with top quality products such as your own designed wall paper, beautiful scatter cushions, glass coaster and stunning candle holders. Our wall art printed and framing range has a wide variety of papers and materials for you to choose from. 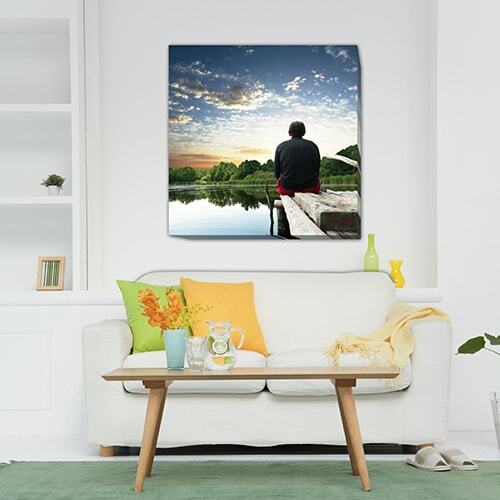 Create amazing personalized decor that will allow you to express your creativity and unique personal style in your home or office. Style events such as weddings or birthday parties with personalised and unique creations that give your event that extra special touch. Print a nursery rhyme on a scatter cushion or canvas for your child’s nursery, decorate your coffee table with candle holders that have your family’s photo printed on them or a special message. Our home décor products are easy to make and impossible to forget. 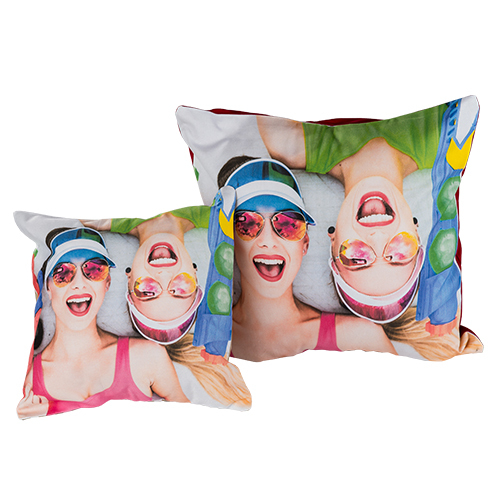 At Q-Photo you can use your own designs or choose from our library of free design templates for your home décor product. Add a photo to the design, edit text captions and personalise your home décor product as a unique creation of your own. Q-Photo offers a wide range of products and creative options, there is something for everyone.